We're stockists of these excellent socks. We think they make great gifts because they are great quality, come in really smart packaging (the tin you can re-use) and they look gorgeous. Oh, and they've got a great story too. We caught up with Ed, Founder of Jollie's to find out more. I'm Ed, 26 year old chap from London. I went to school in Bath and uni in Exeter, where I started Jollie's. I like, running, walks and socks. 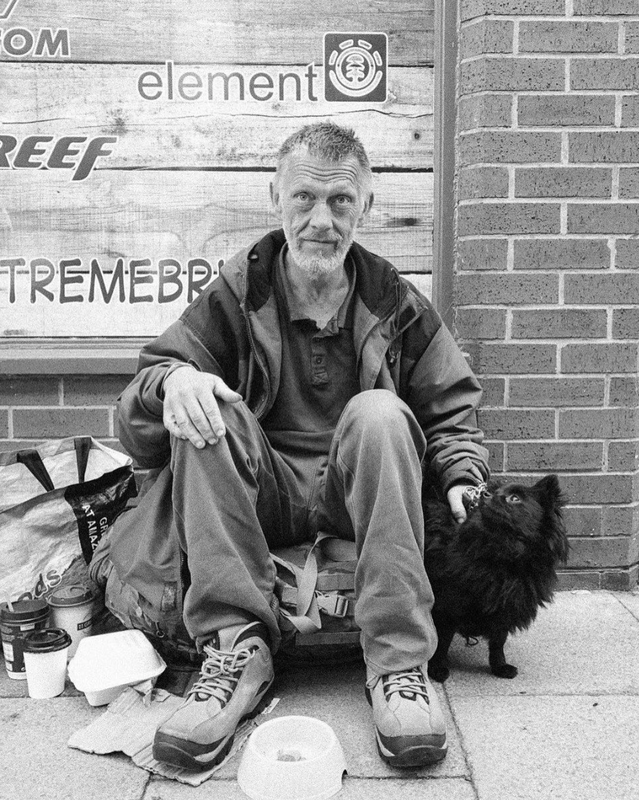 I started Jollie's after feeling frustrated when walking past people sleeping rough and not knowing how to help. I got involved in a local homeless project and learned that socks was a real need for those sleeping rough. 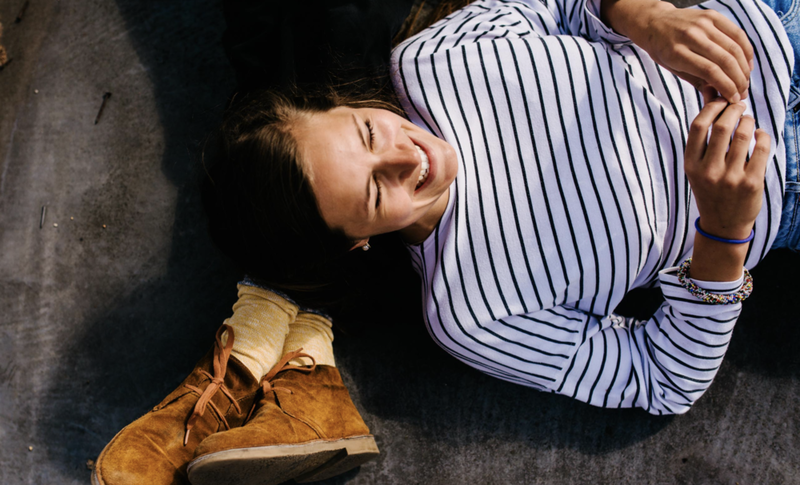 What do you want people to know about Jollie socks? I want people to know that our brand, Jollie's, exists for those with a little. 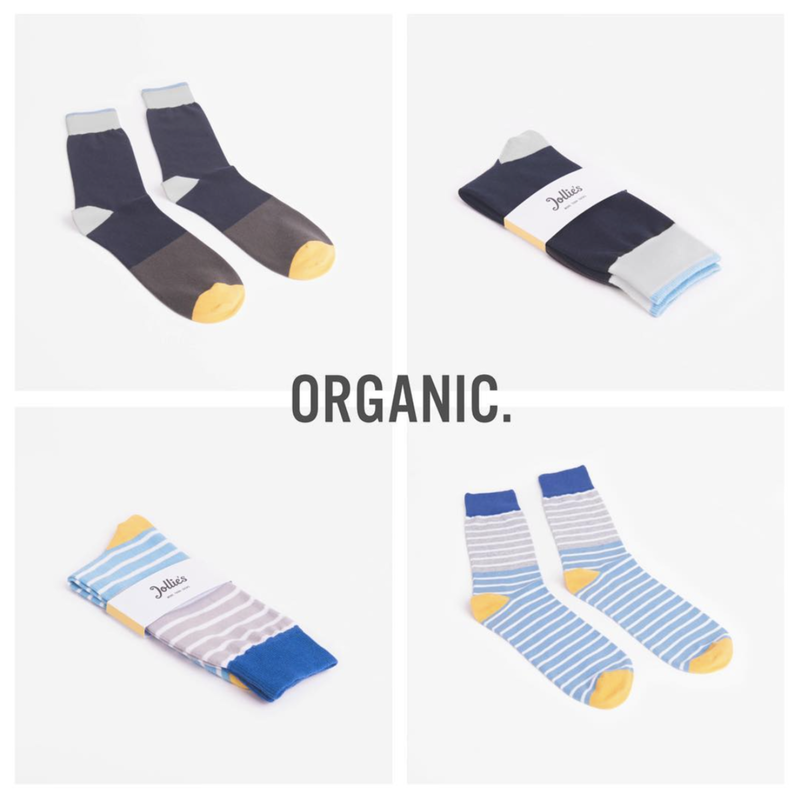 Jollie socks are made in England, off each pair sold another pair is given to your local shelter. 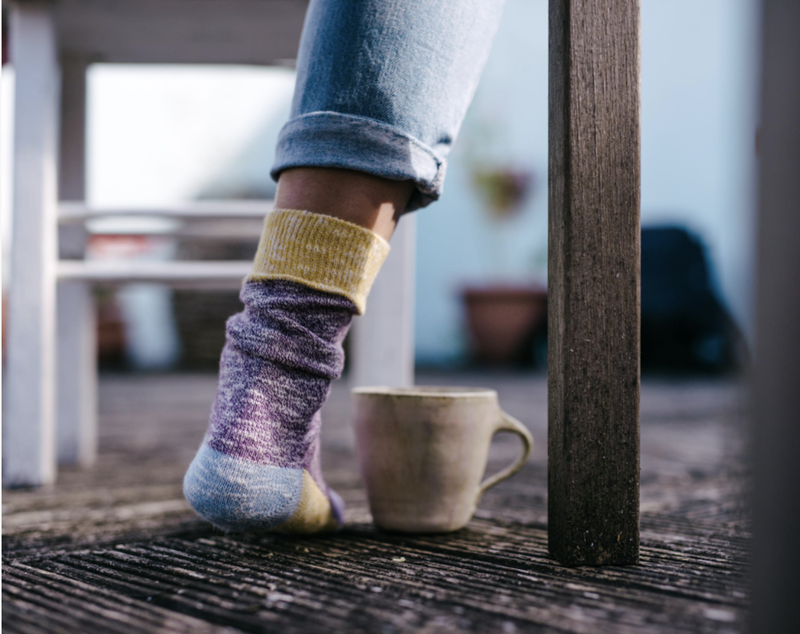 For every pair of Jollie socks sold, a pair of Sturdy hiking socks are given to your local homeless charity. What other more than profit brands are doing a great job right now? We are working closely with Old Spike and KTO. You HAVE to check them out!